I was so excited when the 1 Hotel Brooklyn Bridge wedding venue opened in 2017. This 194-room hotel is sure to be the biggest and brightest new venue that New York has to offer. Brooklyn has really spectacular wedding venues that truly fit the quirky, vibrant, ever-changing atmosphere of Brooklyn itself! 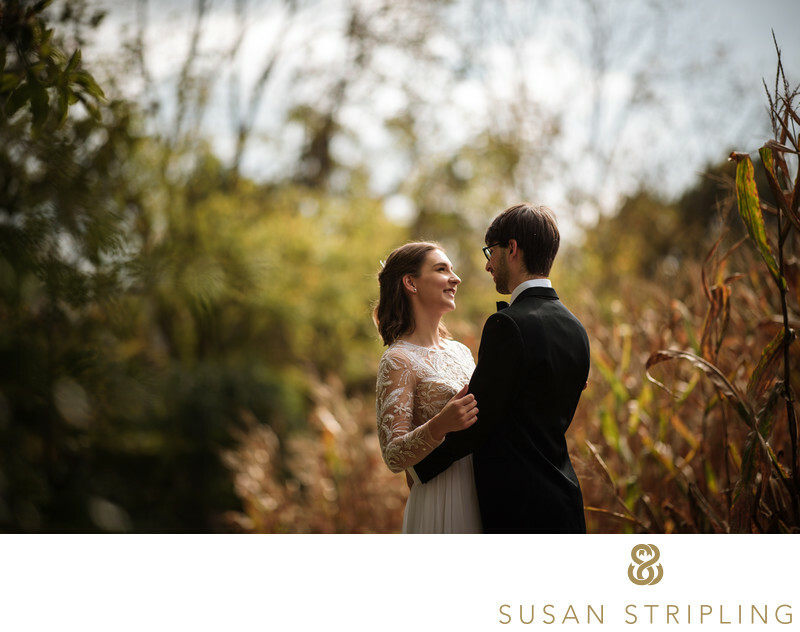 From the spacious cool of Liberty Warehouse to the peaceful green space of the Brooklyn Botanic Garden, there are many places to get married in this incredible borough. 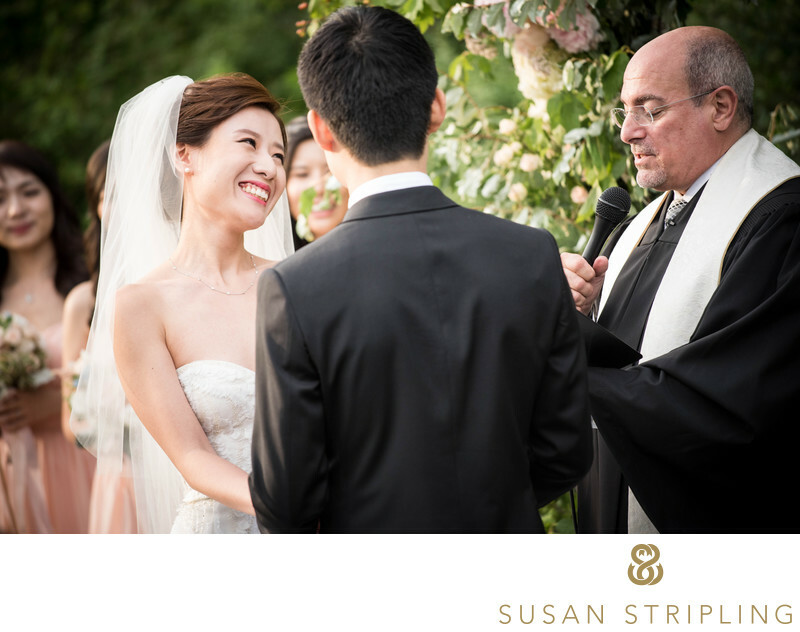 The 1 Hotel Brooklyn Bridge has incredible space for wedding ceremonies, receptions, and portraits throughout your day! This enormous ballroom is actually 6,025 square feet of open, airy reception space. You can invite over three hundred guests to Meadow Rue to eat, drink, and dance the night away! You can separate Meadow Rue in half, or use it as one huge open space. If you segment the space in half, you can use one half for the ceremony and the other for your reception. Or you can have cocktail hour on one half, and your dinner on the other. There are many ways to separate out this modern ballroom space! Right next to Meadow Rue is what 1 Hotel calls "social space." It leads right out to Brooklyn Bridge Park and a patio private to Meadow Rue only. It's an amazing way to have an indoor/outdoor wedding reception in one of Brooklyn's most iconic parks. 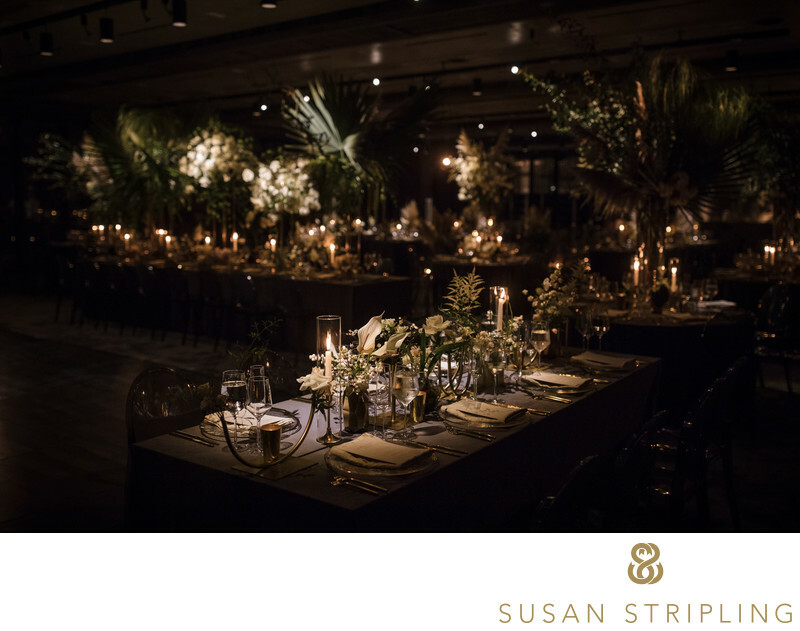 If you are having a slightly smaller wedding celebration with around a hundred and thirty guests, consider Blue Wood Aster for your 1 Hotel Brooklyn Bridge wedding space. This space boasts over twenty five hundred square feet of open space. You can segment this space into anywhere from one to three rooms, giving you lots of options when planning your wedding day. Blue Wood Aster is probably best known for the amazing floor-to-ceiling windows that offer up unparalleled views of the East River. Blue Wood Aster's "social space" is especially unique. There is a spacious lounge with a bar. This private balcony space has a great view of the park and the Manhattan skyline in the distance. As we make our way through the awesome places at 1 Hotel Brooklyn Bridge, we cannot forget the 10th Floor Lounge. This is a great space to have your cocktail hour celebration! The views of the river and the skyline are spectacular here! The views are also amazing at the legendary Rooftop Bar. If you want to dazzle your guests from out of town (and let's be honest, your local guests as well!) with the best views of Manhattan around, get on the rooftop of the 1 Hotel Brooklyn Bridge! 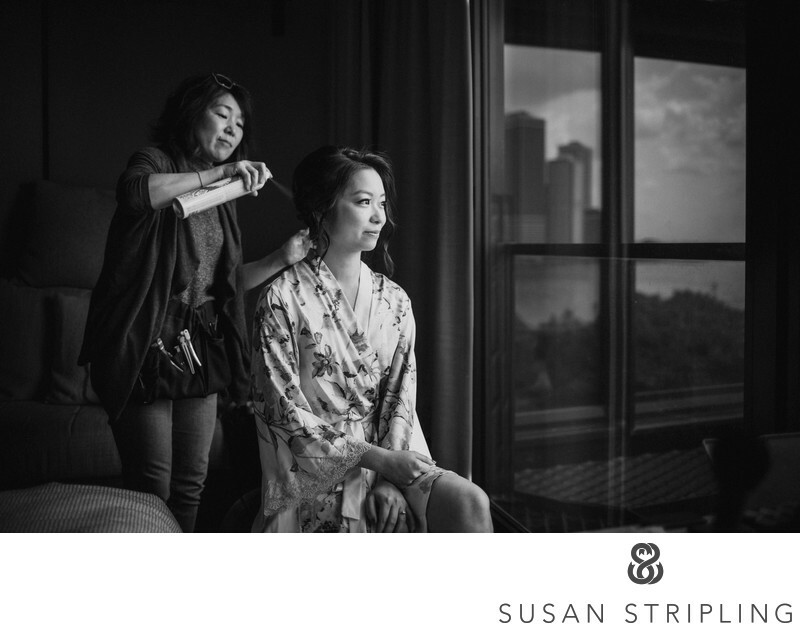 Need somewhere to get ready before your wedding begins? The light-drenched hospitality suite would be a great choice! You can choose from any of the spectacular hotel rooms at the 1 Hotel Brooklyn Bridge. I especially love the Skyline Suites, the Bridge Suite, the Liberty Suite, and the Riverhouse. Can we stop for a second and talk about the Riverhouse??? 2,000 square feet. Three bedrooms. Soaking tub carved from stone? Keetsa hemp-blend mattresses? Complimentary bicycles? A stone dining table that seats ten people? That's what you can expect when you stay in this ridiculously beautiful suite! If you're looking for a room block, this venue is going to be a great choice for you. So many Manhattan and Brooklyn venues do not have accompanying hotels, leaving brides and grooms to look for room blocks at other nearby locations. When you get married here, your guests can stay in any of the 194 guest rooms that 1 Hotel Brooklyn Bridge has to offer. It will also be very convenient for you to be able to host your guest stays and your event in the same location. 1 Brooklyn Bridge is conveniently located at 60 Furman Street, right at Brooklyn Bridge Park. This is a spectacular location for many reasons. If your guests are coming in from out of town, it's just a hop, skip, and a jump off of the Brooklyn Queens Expressway. It's also marvelous as a place for your guests to stay. There are so many things to do, places to eat, and things to see in Brooklyn's famous DUMBO neighborhood. Your guests will have no shortage of ways to entertain themselves in the days surrounding your wedding date! 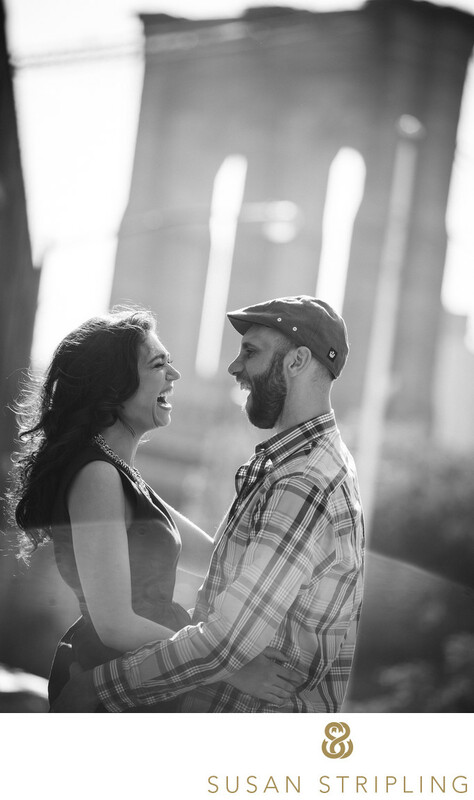 If you are getting married, or thinking about getting married, at 1 Hotel Brooklyn Bridge, let's talk! 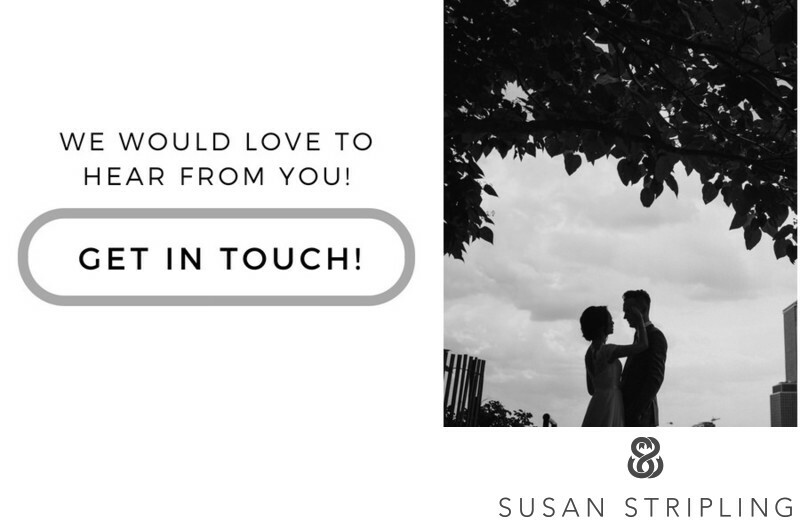 Give me a call or drop me an email, and let's connect! I'd love to hear about your plans to get married in this magnificent space. Are you having your ceremony and reception here? Are you getting married somewhere else, coming here for your reception? 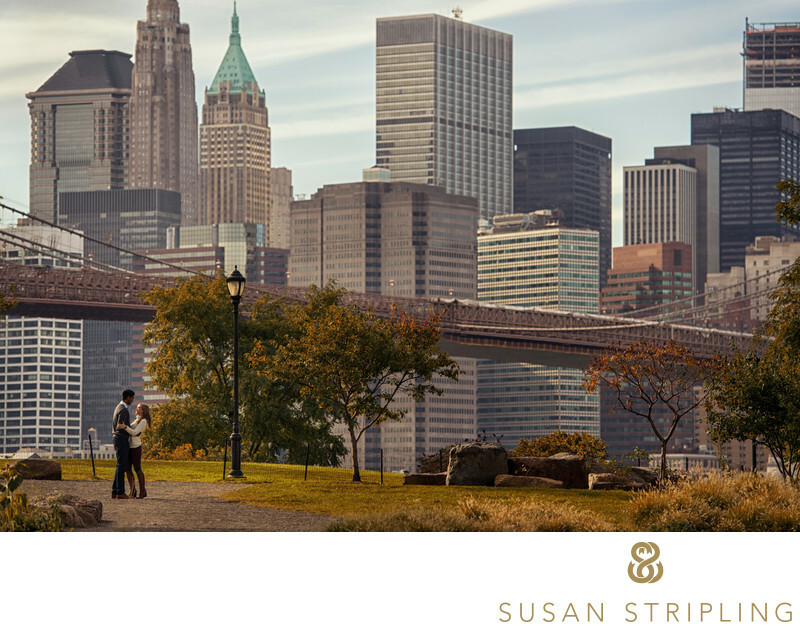 Do you want to plan the best route to take to create wedding day portraits in Brooklyn Bridge Park? I'd love to hear! As a Brooklyn resident myself, Brooklyn Bridge Park is one of my favorite places to visit in my spare time. It's no coincidence that it's also one of my favorite places to take pictures! 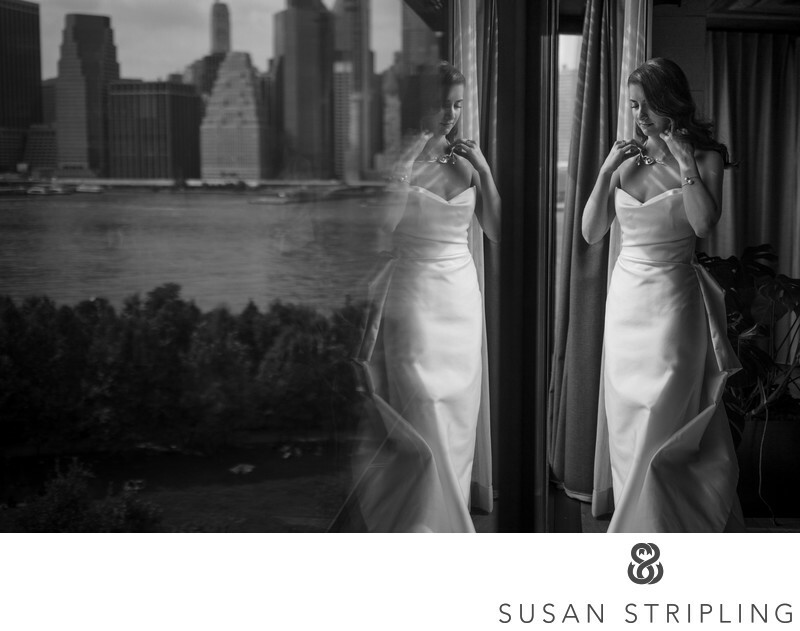 I hope to work with you at your 1 Hotel Brooklyn Bridge wedding. Let's talk soon! 1/2500; f/1.8; ISO 100; 85.0 mm.